We like to reward our customers for shopping with us! We are locally owned and operated and appreciate your loyalty. 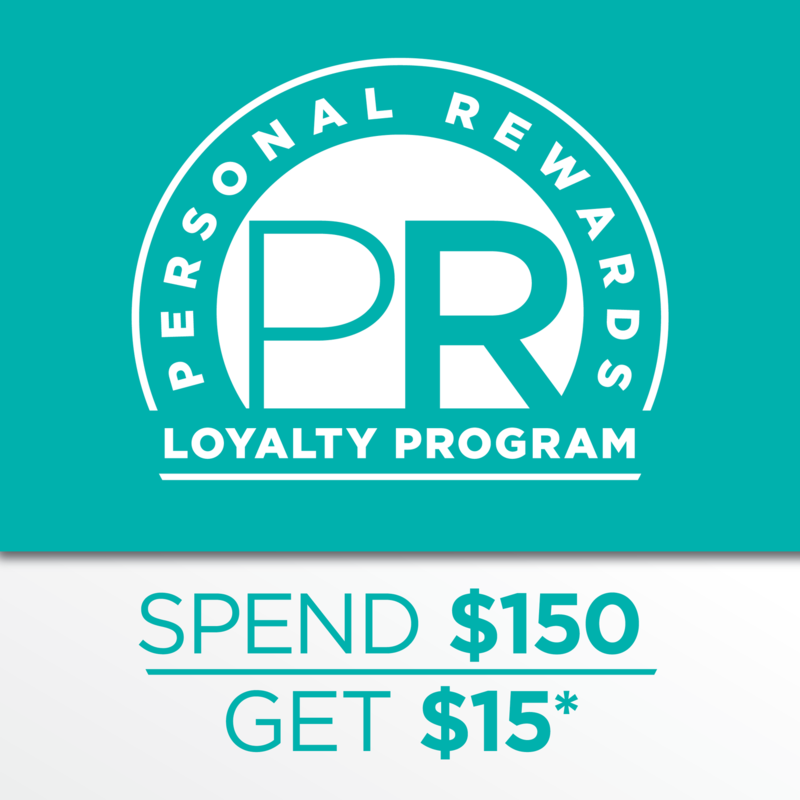 To thank you for your business we invite you to participate in our free Personal Rewards (PR) program: for every $150 you spend with us you will earn a $15 voucher. We track your purchases and points in our computer system and will email you when you have a reward voucher. There is no sign-up fee and all customers are welcome to participate in this loyalty program! The next time you are in the store check that we have an updated email address on file – you won’t want to miss out on a voucher!